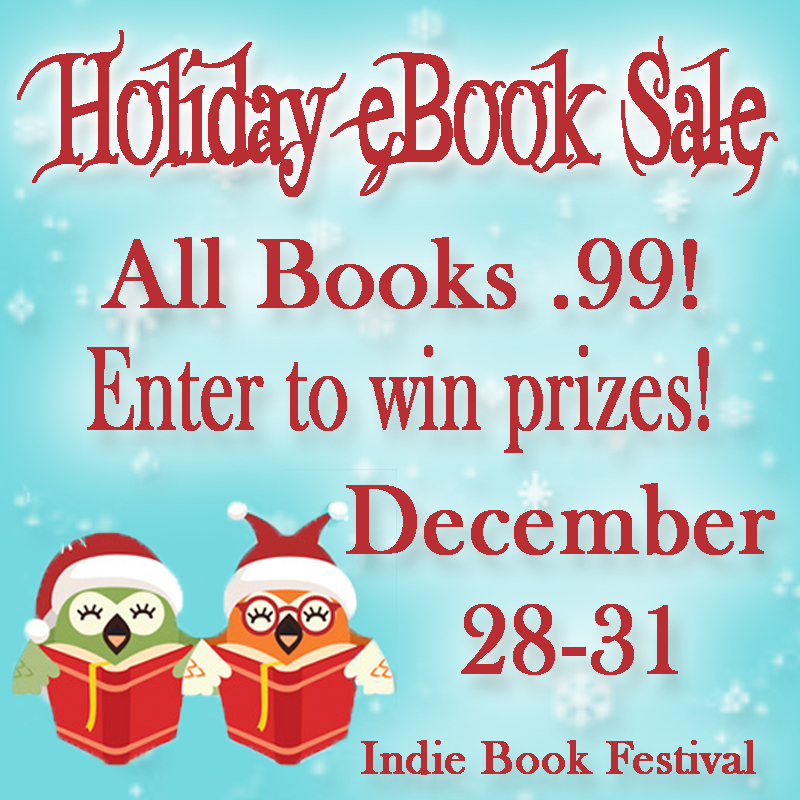 The Post-Christmas Holiday Book Sale, hosted by the Indie Book Festival, will kick off on December 28 and run through December 31. All books will be .99!! The Indie Book Festival will be posting the participating books to their Facebook page as well. 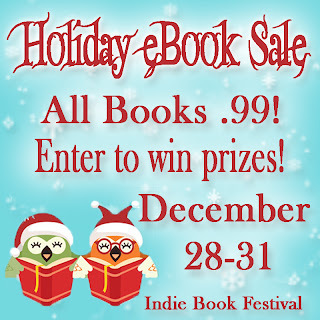 The Indie Book Festival website is the premier online website for seasonal ebook sales events! From Halloween to Valentine's Day – we'll celebrate it by bringing you bestselling books by today’s hottest Romance, Fantasy, Paranormal and Young Adult indie authors. both have the same content. Still no one is visiting my blogger site, while people are visiting the wordpress one. A webiste to increase traffic for the blogger site?.